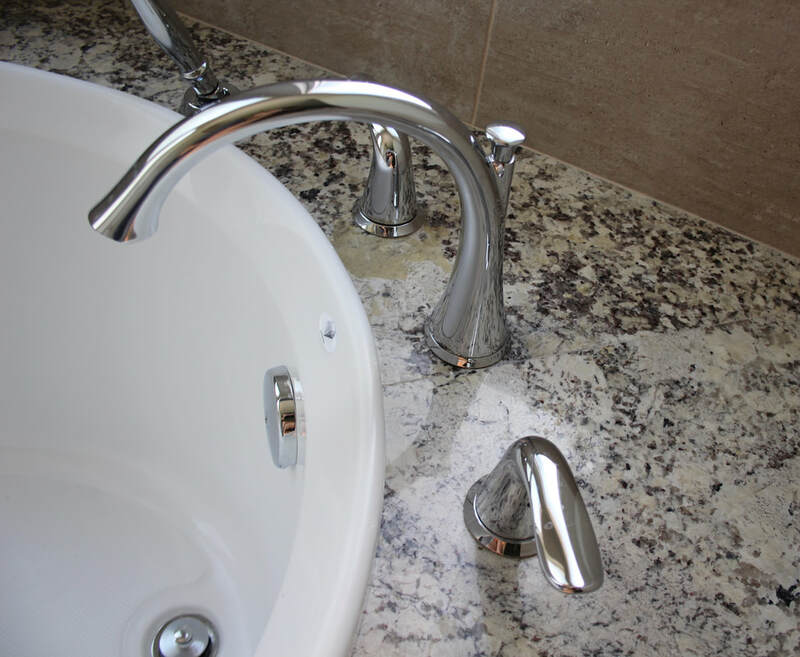 Prado's Marble and Granite allows customer to select one of our standard edge details. See below for your selections. 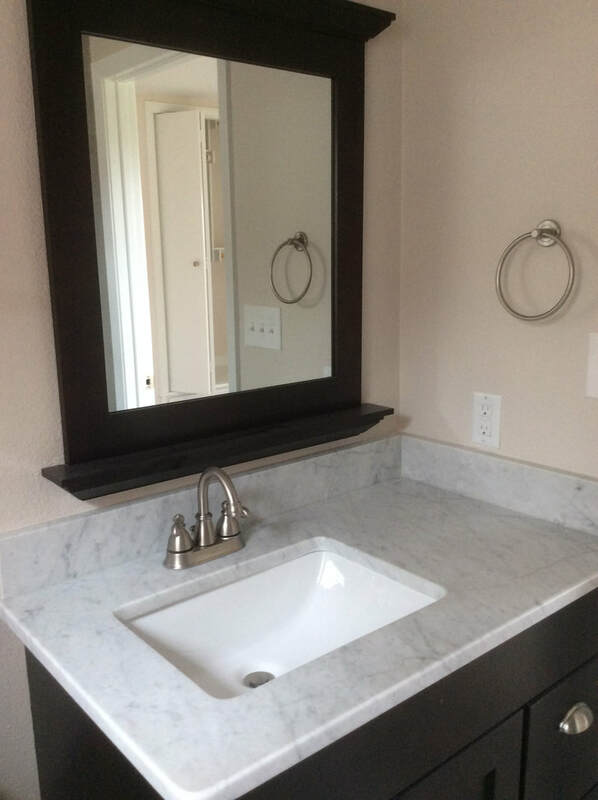 Customers select their own fixtures. Prado's Marble and Granite offers the above edge detail. PLEASE NOTE the small Ogee and large Ogee edges are at additional cost. 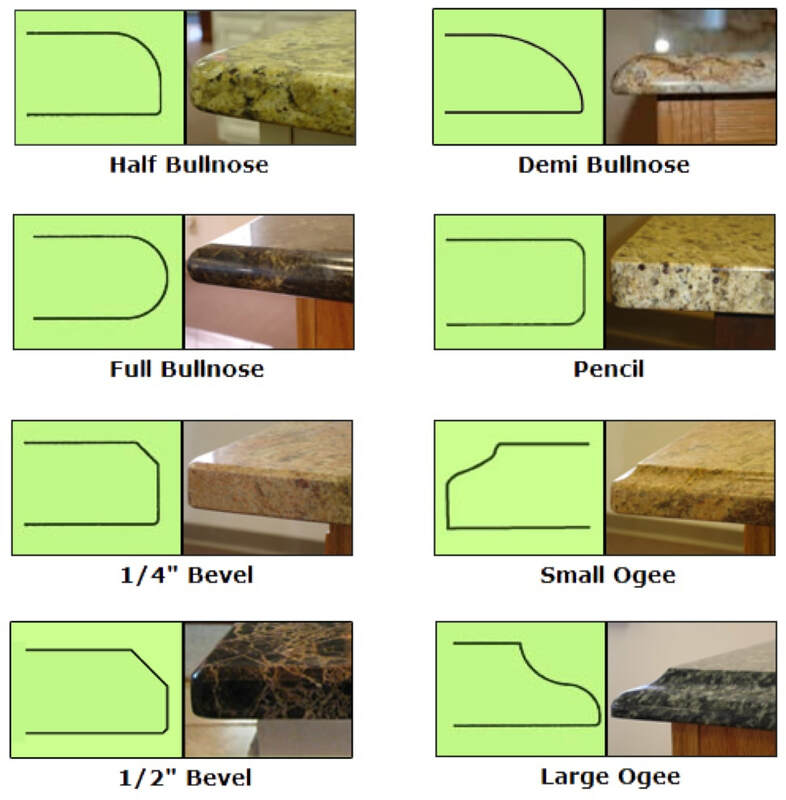 Please call our office if you are interested in any Ogee edges. You can e-mail us at on the contact information above your edge selection. We Would Love to Visit you Soon! Contact us for a free Quote.